Online Box Office Management that’s boss. Run events easily from your fingertips. Short staffed? Add employees on the fly. Last minute buyers at the door? Take payments securely. Long lineups? 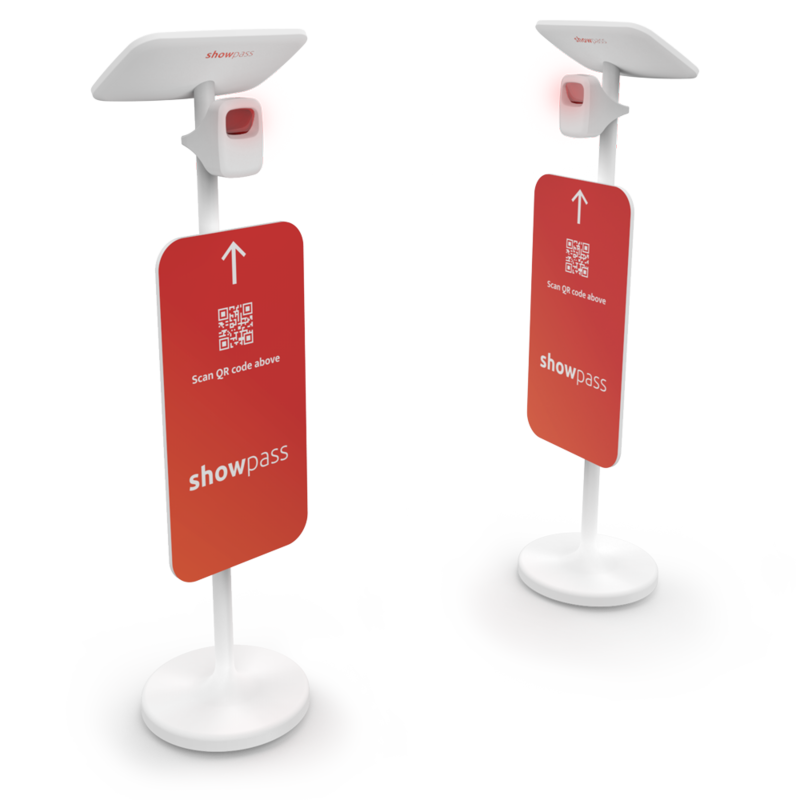 Turn any smartphone into a ticket scanner. Run your box office, flawlessly. Keep the best seats in the house for your most important customers or offer them exclusive deals. With our memberships feature, you set special access to events, tickets and pricing that your regular members can’t see. Give anyone with a smartphone the ability to sell tickets and promote your event, with the permissions you select. 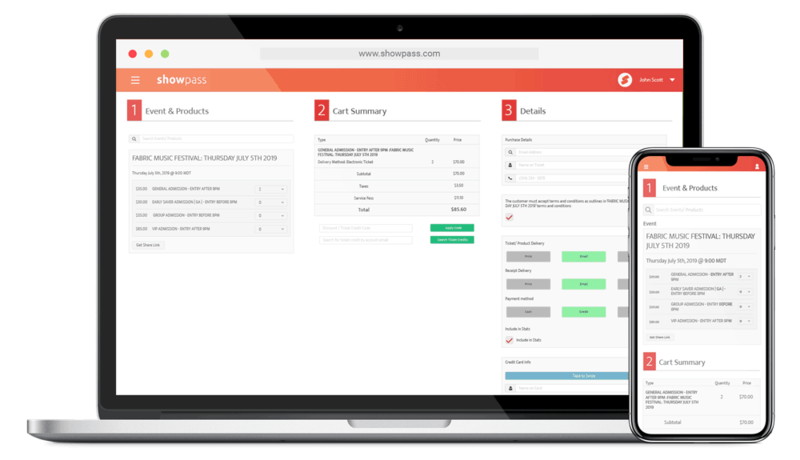 Showpass tracks your sales and commissions, and can even let you restrict cash sales by individual. Be in control of your sales team, all from your phone. Simplify your workload so you can focus on your event. With flexibility built into our ticketing structures, you can take the manual work out of multiple event descriptions, set timing of special tickets, and easily recreate past events. Save money with an RFID alternative. Have a large event and need wristbands for multi-access? With QR codes, you no longer need to go through a costly RFID print shop. Any printer can put a QR code on a wristband, so take the extra cash to the bank. Keep lineups moving with your new doorman, Steve. Keep guests happy by getting them past the gate, faster. Attendees simply self-scan their QR code with Steve, and they’re checked in. Easy as that.